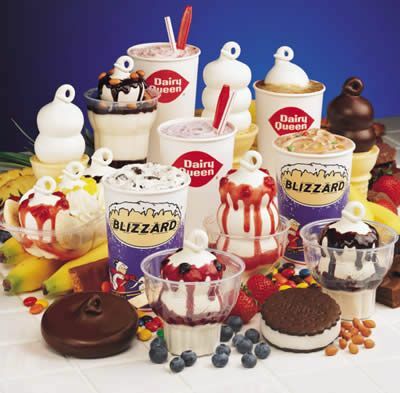 Join the Hog Ride Sunday Aug 27th for a DQ Sundae ride. Meet at Lone Wolf at 10 AM with a KU time of 10:30. Cruise along on roads north of Spokane to wind our way back to Airway Heights for ice cream at the DQ on Hwy 2. This will be our kickstands down location. The time in the saddle will be approximately 2 hrs and 45 minutes. There will be about a 20 minute break and gas stop if needed at the Safeway in Suncrest. Be prepared for about 3 to 3 1/2 hours for this ride. Current forecast for the day is into the mid 80's. We will leave Lone Wolf and access Forker Road and Bigelow Gulch from Sullivan. We will then jump on 395 all the way to Deer Park. From there we'll take a left on to Monroe Road to W Stanley to Swenson for the break in Suncrest. After that we will continue on 291 through Tumtum around Long Lake then jump on Devil's Gap Road back toward Seven Mile Road. We'll take the scenic route on Aubrey White Parkway, swing along the west side of Spokane then on to Government way into Airway Heights and the DQ. I have already tried out their cherry dip cones, yum, and I'm looking forward to another with all ya all.